For every crafter or artist finding the best material for their new art piece is one of the most important steps in creating an amazing art. 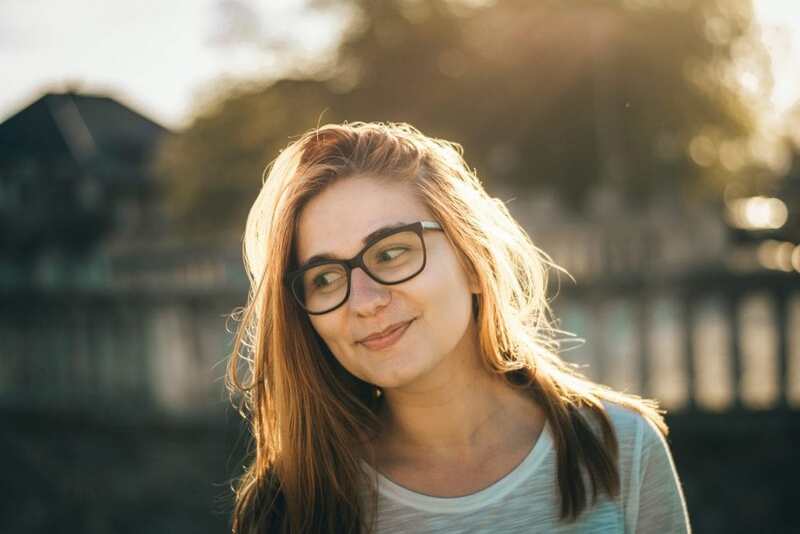 Some take time to study a material while others just let their creative juices flow while discovering along the way the pros and cons of that material. The characteristic of the raw material is often the best reason why they choose it and sometimes artists also consider the availability and price of the materials that they choose to create art with. And one of the most affordable and easy to acquire materials is, felt. Buy cheap felt in bulk below. For years now, felt is one of the best raw material that crafters consider or choose. It offers a lot of good feedback and considered one of the most versatile materials in the world of art. To help you decide whether felt it is the perfect material for your next crafting project, we’ve listed 5 reasons why felt crafts are the material that you should be using. And if you’re finding the best art material for an event that you’ll be hosting, felt craft examples are also included to help you! For crafters, especially the new ones, finding a cheap and affordable material to use is a blessing. 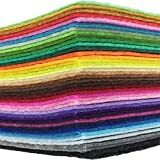 That is why felt crafts are one of the most popular craft for newbies and DIY-er because of its availability and price. During family event and arts and craft tutorials, felt craft is the perfect idea that one can teach even for those who don’t have the budget. With just your imagination and felt, you can do an amazing art piece without spending a lot! 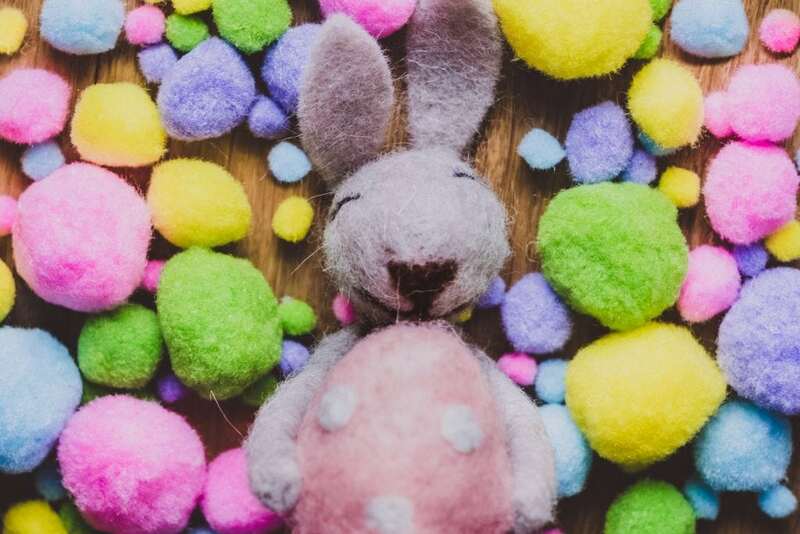 Another good reason why felt crafts are the go-to ideas for an artist is that it can be very easy which makes it perfect for little kids, teenagers and even adults. For tutorial classes and quick art events, you can prepare felt kits and just let the kids attach them to each other to create a masterpiece of their own without the worry that they’ll have a hard time. It’s also a good art that can be prepared and done in a jiffy! So if time is not your friend them felt crafts are here to save your artistic soul. From a piece of felt fabric to anything that you can imagine! That’s the beauty with felt, you can make a flat art piece and even a stuffed toy without the trouble of finding hard to acquire materials! Your creativity will be challenged because felt works well with any other art materials. It sure can make your creative fuel flow like a river. Felt can also be used with upcycled art pieces such as buttons, clips and broken glasses. 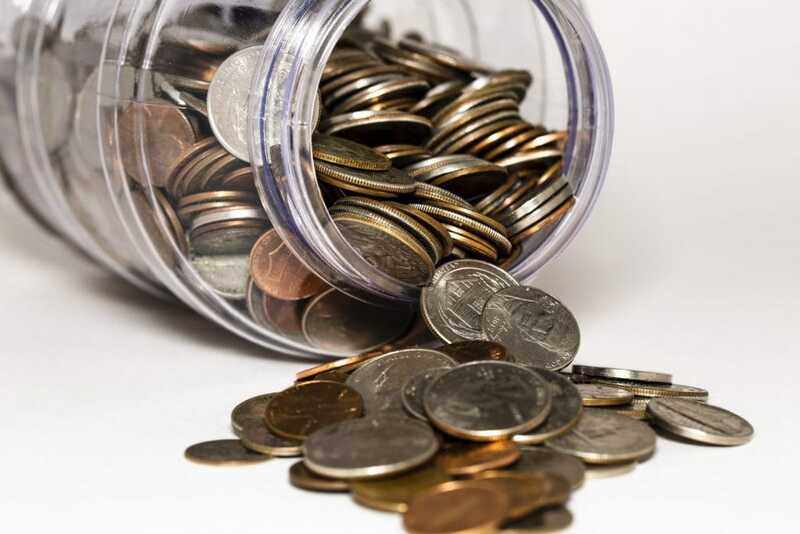 As long as you’re ready to explore then you can surely create a plethora of crafts that are not only for display but also usable and you never know, it can be a source of fundraising! 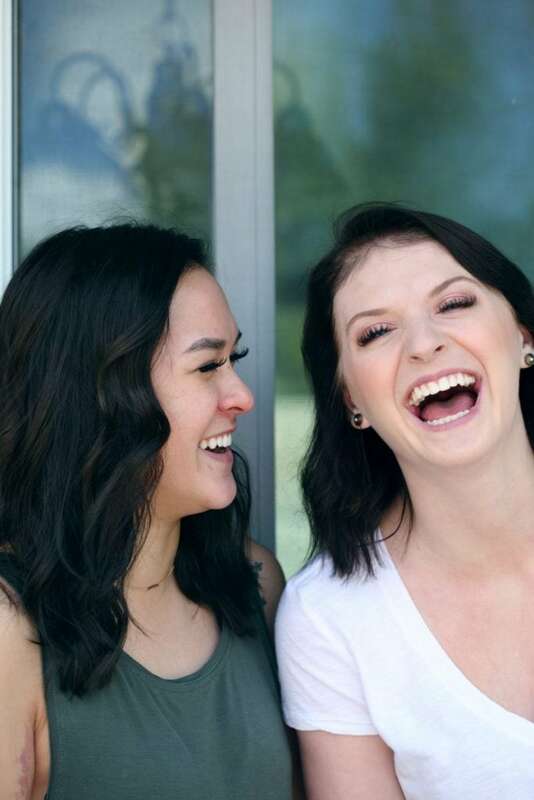 We all know that doing things together can take the excitement to the next level! The same thing goes with felt crafting. It’s very versatile that’s why it’s the best art material to use for groups of people. Nowadays, there are groups that encourage making art together and you can even organize an event that will let each attendee create their own art piece. Some art creations can be done by one person but there are lots of ideas that need group effort and that’s the beautiful thing about doing art because it can bring people together, even strangers! Since felt crafts are very versatile, you can even create a set of awarding materials that you can giveaway when hosting a fun crafting activity. The kids or attendees can even make their own awards and name it with the award that they’d love to receive. 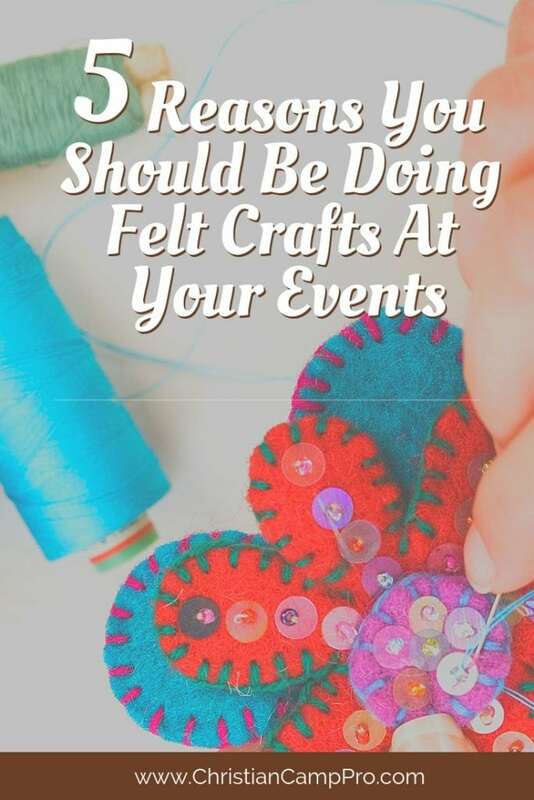 Other felt craft designs like ball trophies, medals and door hangers are perfect felt crafts that everyone can take home to remind them of that fun gathering that they had during the day. Letting kids take home these crafts will also inspire and encourage them to make more felt crafts and explore more on what they can do and create with felt. Buy cheap felt in bulk here. Ready to take it up a notch? 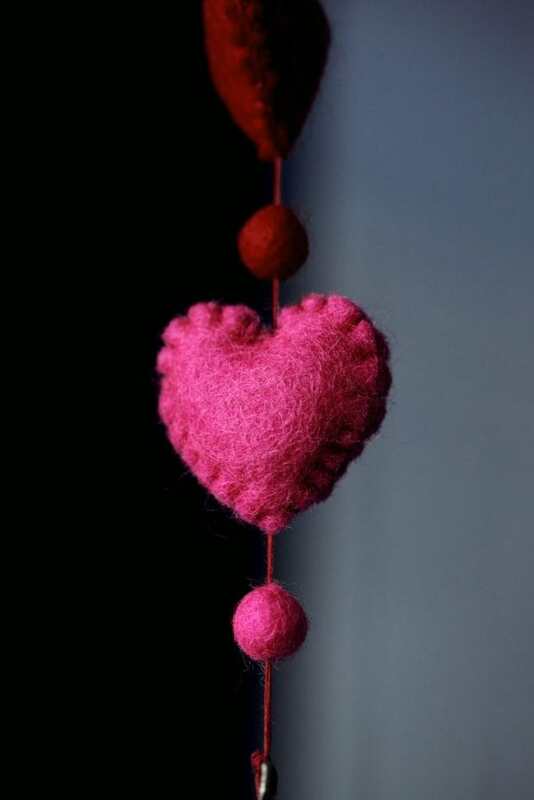 Try these 10 Best Felt Craft Ideas! Special thanks to Refreshing Mountain for making this felt crafting post possible.